Mr. Cappuccio’s practice focuses primarily on complex commercial litigation, business litigation, bankruptcy litigation, construction law, collections, property owner association rights, condemnation and telecommunications law. 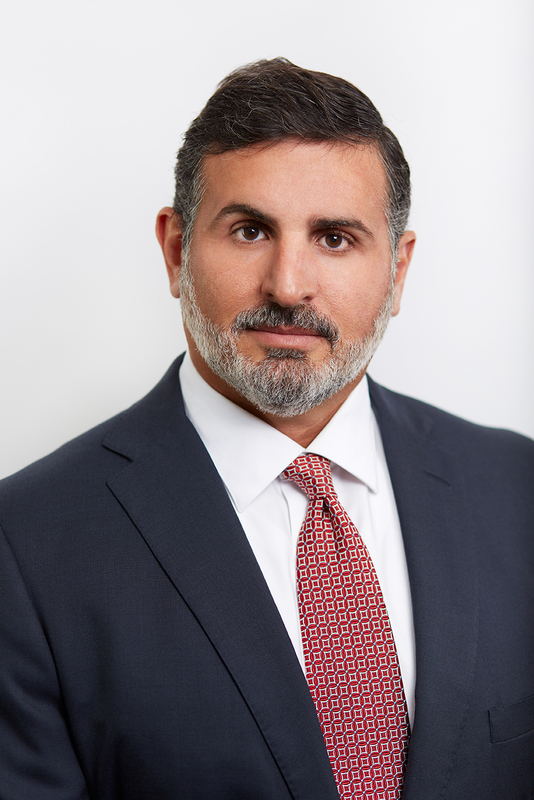 He has considerable litigation and trial experience in cases involving torts, breach of contract, business disputes, fraudulent transfers, breach of fiduciary duty, deceptive trade practices, construction defects, civil RICO, securities fraud, and complex collection matters. Mr. Cappuccio’s clients range from Fortune 500 companies and mid-size businesses to small businesses and individuals across the country. Examples of recent cases include Mr. Cappuccio’s defense of a publicly traded telecommunications utility in a two week jury trial where a property owner sought more than $3.3 million dollars in trespass damages from the installation of underground fiber optic cables. The jury deliberated for less than two hours before returning a verdict in favor of Mr. Cappuccio’s client on all counts. Mr. Cappuccio has also been approved by various bankruptcy courts to serve as special counsel for numerous chapter 7 bankruptcy trustees. He is one of only a handful of lawyers in San Antonio with the ability and experience to successfully and seamlessly litigate cases in state court, federal court, and bankruptcy court. Mr. Cappuccio is AV rated “Preeminent” by Martindale-Hubbell (the highest rating available in legal ability and ethics). He has been consistently recognized as a “Texas Super Lawyer” by Texas Monthly Magazine from 2007 – 2018, and he has been recognized by his peers as one of the “Best Lawyers in San Antonio” in Scene in S.A. Magazine for the last twelve years in the areas of Business Litigation and Bankruptcy. On November 18, 2011, Mr. Cappuccio received the prestigious “Outstanding Lawyer Award” from the San Antonio Business Journal in the area of litigation. Mr. Cappuccio is frequently invited to lecture at continuing professional education courses, including courses sponsored by the State Bar of Texas, the University of Texas School of Law, and local Community Association Institute (“CAI”) Chapters. Mr. Cappuccio volunteers his time with a number of organizations, including the Community Association Institute Amicus Brief Committee which is responsible for analyzing appellate amicus brief applications from associations across the country, and he is a past member and former president of the Board of Directors for the San Antonio Chapter of the Community Association Institute. In 2011, Mr. Cappuccio was elected to membership in the Fellows of the Texas Bar Foundation. The Texas Bar Foundation is the largest charitably funded bar foundation in the country, and fellows are selected for their outstanding achievements and demonstrated commitment to the improvement of the justice system throughout Texas. Litigating Utility Easements in Eminent Domain and Condemnation Proceedings, presented August 2008 in San Antonio, Texas, at the Law of Easements Conference. Litigating Avoidance Actions in Bankruptcy, presented April 30, 2008 in Austin, Texas, at State Bar of Texas Nuts & Bolts of Business Bankruptcy Conference. The Texas Residential Construction Liability Act: An Overview, presented May 20, 2004, in Houston, Texas, at the Lorman Continuing Legal Education Class on Construction Defects and Insurance Coverage in Texas.